It can be assumed that consumers that already purchased the iPhone 8 and iPhone 8 Plus would not be upgrading to the iPhone X. 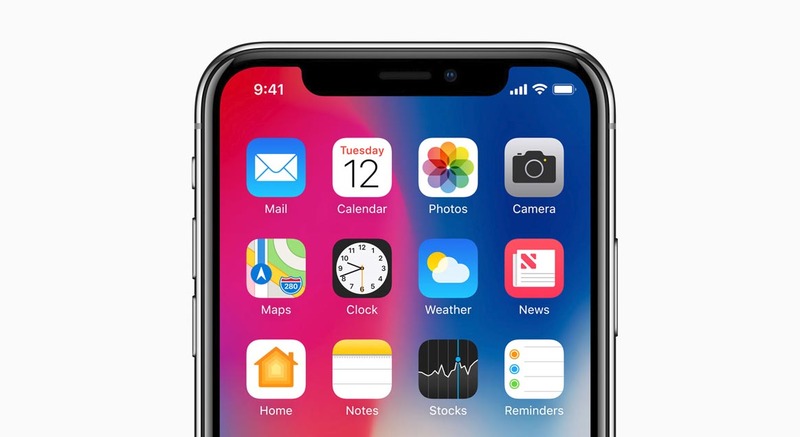 However, there are some unexpected buyers that have decided to trade-in their newly purchased smartphones to get a chance in becoming the proud owners of the bezel-less iPhone. According to Yahoo Finance, electronics recycling site Decluttr.com reports that it has received more trade-ins of the iPhone 8 and iPhone 8 Plus than any previous iPhone model. It has been reported that potential iPhone X customers were enticed by the exclusive features that came with the iPhone X, even though it features the same A11 Bionic SoC as the remaining two models. According to James Bell, the digital marketing manager for Decluttr, he was not expecting people who possessed an iPhone 8 to trade in their devices for an iPhone X. According to website details, 7 percent of thousands of iPhones it bought in the past month were iPhone 8 models, while in the same period last year the percentage of the iPhone 7 was just 1 percent. A 256GB storage model of the iPhone 8 can be traded at up to $500, but it actually costs $849 to purchase one. Still, the $500 trade-in value will allow customers to spend a lot less money on the iPhone X overall. Apple’s base storage model of the iPhone X costs $999, making it the most expensive iPhone released so far. Do you think consumers are making a mistake in spending extra money just to get a new iPhone X? Tell us your thoughts down in the comments.